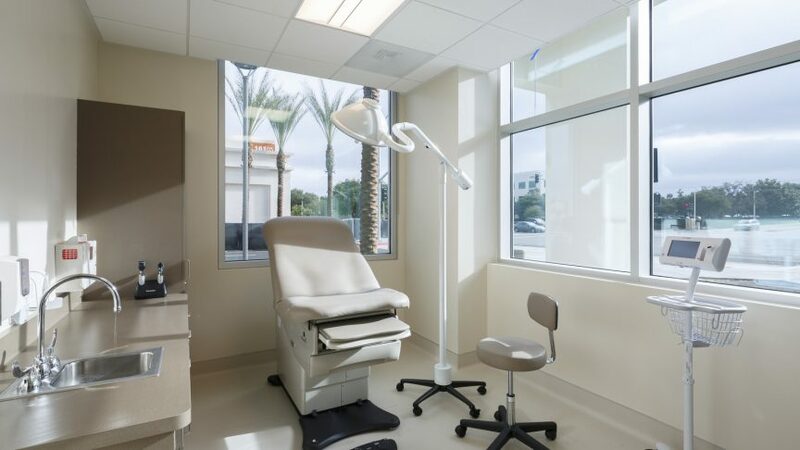 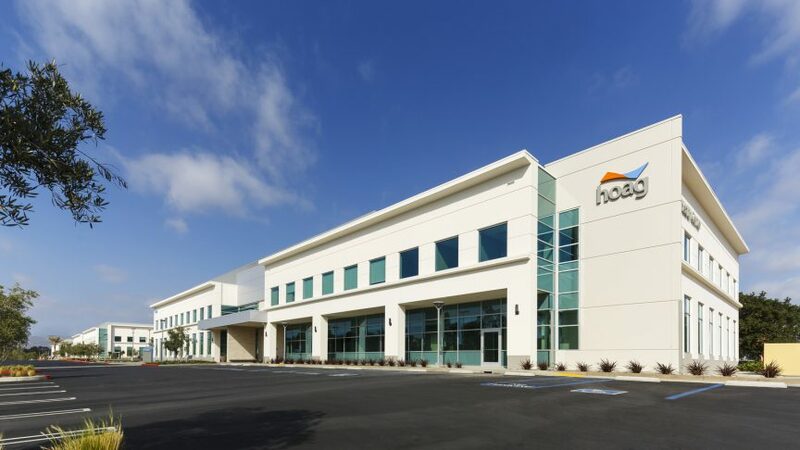 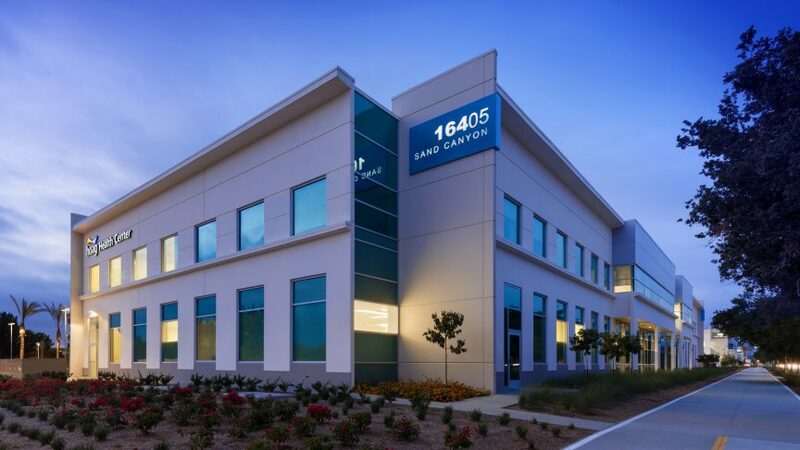 This medical office campus of four buildings complements the adjacent Hoag hospital and offers comprehensive healthcare services to the community. 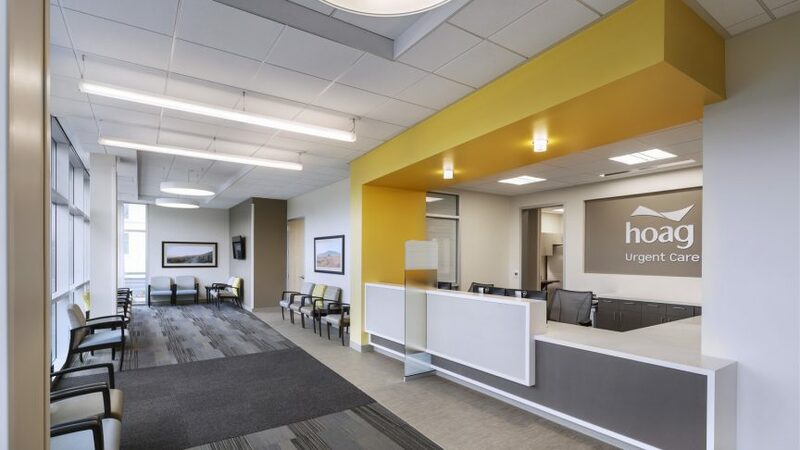 Boulder Associates designed the 157,000 s.f., core and shell of all four buildings in addition to being responsible for the tenant improvements of a 16,000 s.f., ambulatory surgery center, a 9,000 s.f., GI center, a 4,400 s.f., urgent care center, and two multi-specialty clinic floors that total 50,000 s.f. 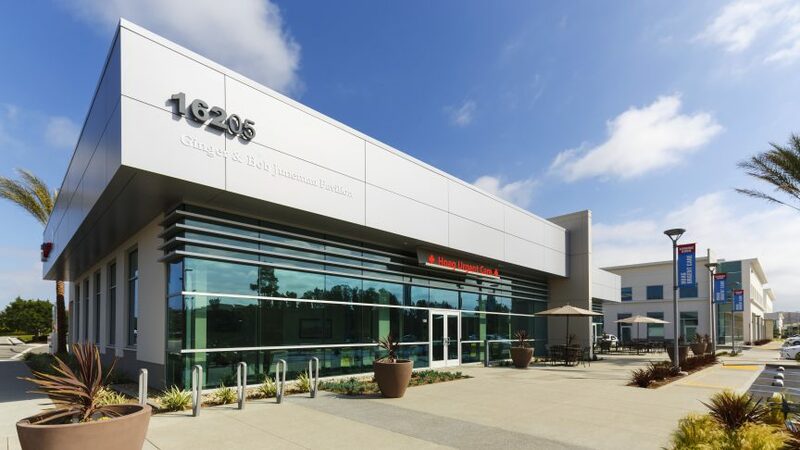 This Hoag Health Center and Hoag Hospital are part of the Hoag Memorial Healthcare Presbyterian system.